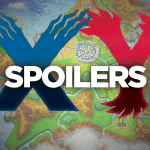 While the main content of this post does not contain spoilers for Pokémon X & Pokémon Y, the comment section may well contain spoilers for the upcoming games. Do NOT proceed it you wish to avoid details on the game. We’re now almost two days away from Pokémon X & Y releasing on Saturday. Us staff are busy making preparations for our coverage beginning very, VERY soon, and finalising some details between us all. Whilst we make these final arrangements we thought we’d give our readers the chance to let us know what they’d like to see in our coverage. Is there a certain Pokémon you’d like us to take a look at, or do you want to know what Pokémon learns what move at what level? Let us know! 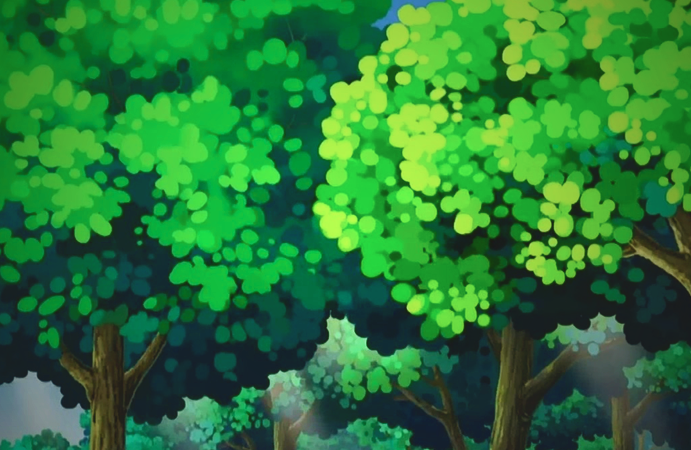 It’s a simple Ask PokéJungle this time round, so don’t worry if you don’t get your question in this time, we’ll be back with another very soon!